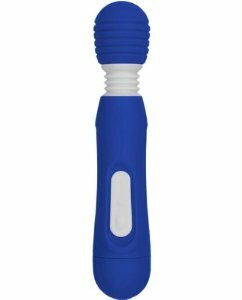 TEX MINI MAGIC MASSAGER BLUE The Mini Magic Battery Operated vibe from Vibratex is a petite powerhouse, battery operated and quiet. Great for travel, discreet and shower friendly. Velvet touch silicone head, flexible silicone neck, power indicator light, has a function key to cycle through the six vibration patterns. The seating solution to take the stress out of a busy day. 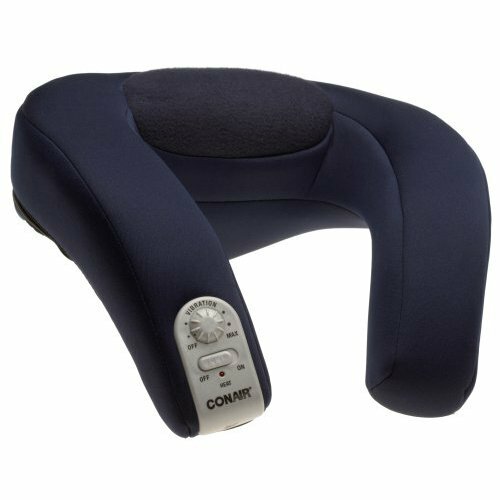 Shiatsu style massage rollers move up and down along the back with perfect counter-pressure for stress relief. Moves from Lumbar area to the Shoulders. 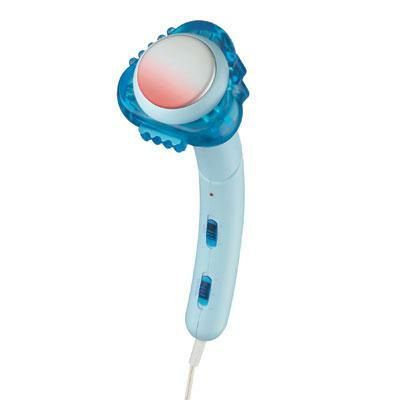 Hand held control mechanism can be set on a variable timer and controls positioning of massage rollers. Generously cushioned individually wrapped coil-spring seat for a mattress-like comfort. 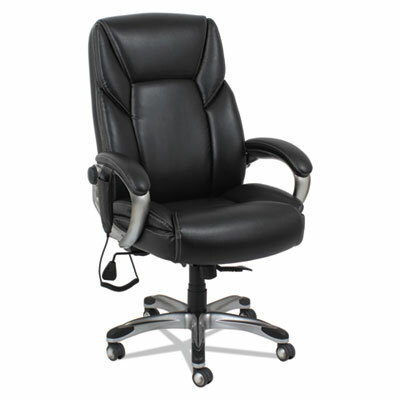 Leather chair with perforated seat and back sections allows for all-day comfort and breathability. Back locks in infinite positions to allow optimal spinal alignement and weight distribution. Wire management design allows the cords to be pulled left, right or center depending on your requirements. Security power cord safely detaches if chair pulled too far from outlet and for trip-prevention. Waterfall seat edge relives pressure on the back of the knees. Recommended Applications: Executive & Management; Seat/Back Color: Black; Arms Included: Yes; Arm Style: Padded. The seating solution to take the stress out of a busy day. 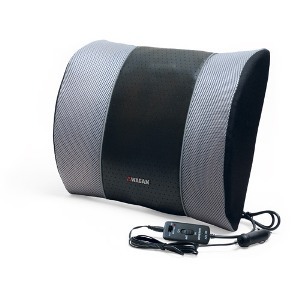 Shiatsu style massage rollers move up and down along the back with perfect counter-pressure for stress relief. Moves from lumbar area to the shoulders. Hand held control mechanism can be set on a variable timer and controls positioning of massage rollers. Generously cushioned individually wrapped coil-spring seat for a mattress-like comfort. 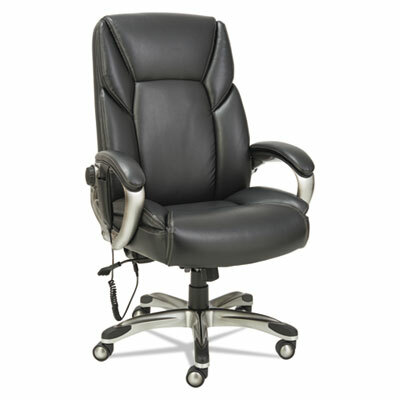 Leather chair with perforated seat and back sections allows for all-day comfort and breathability. Back locks in infinite positions to allow optimal spinal alignement and weight distribution. Wire management design allows the cords to be pulled left, right or center depending on your requirements. Security power cord safely detaches if chair pulled too far from outlet and for trip-prevention. Waterfall seat edge relives pressure on the back of the knees. Heating features to soothe aching muscles. Recommended Applications: Executive & Management; Seat/Back Color: Black; Arms Included: Yes; Arm Style: Padded Loop. Includes DC and AC adapters, so it can be used in the home, office, passenger or rear seat of vehicle, etc. The seating solution to take the stress out of a busy day. 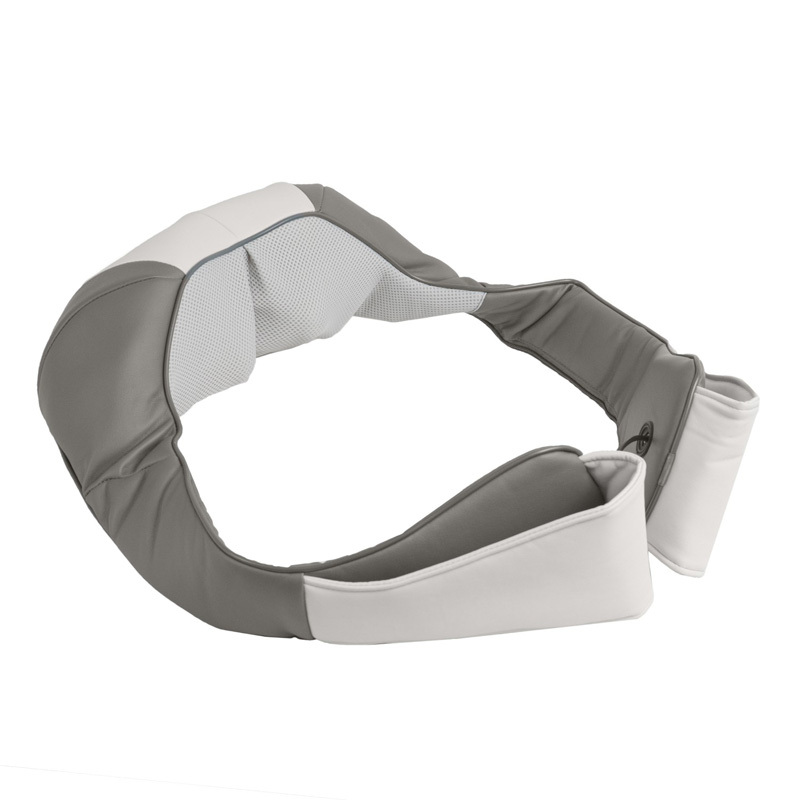 Shiatsu style massage rollers move up and down along the back with perfect counter-pressure for stress relief. Moves from lumbar area to the shoulders. 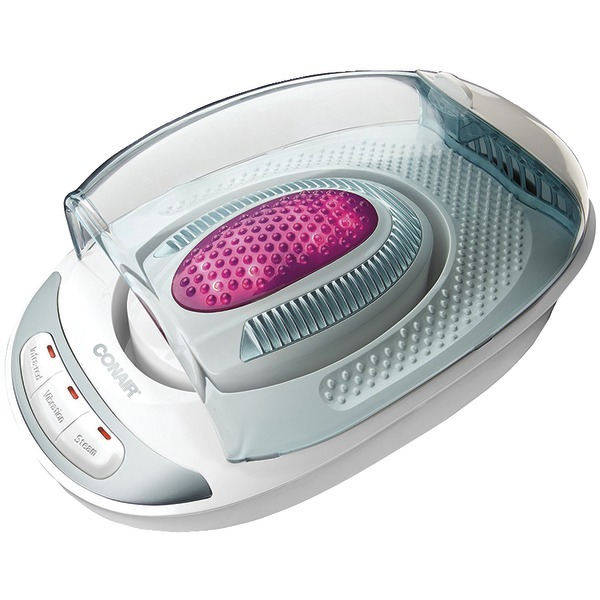 Hand held control mechanism can be set on a variable timer and controls positioning of massage rollers. Generously cushioned individually wrapped coil-spring seat for a mattress-like comfort. 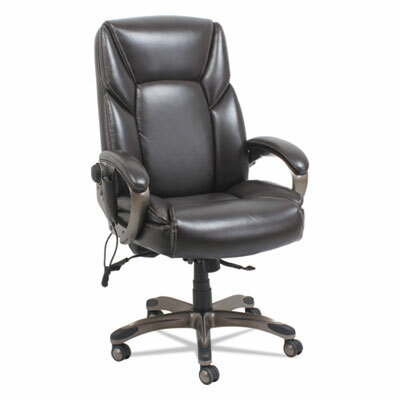 Leather chair with perforated seat and back sections allows for all-day comfort and breathability. Back locks in infinite positions to allow optimal spinal alignement and weight distribution. Wire management design allows the cords to be pulled left, right or center depending on your requirements. Security power cord safely detaches if chair pulled too far from outlet and for trip-prevention. Waterfall seat edge relives pressure on the back of the knees. Recommended Applications: Executive & Management; Seat/Back Color: Chocolate Marble; Arms Included: Yes; Arm Style: Padded Loop. 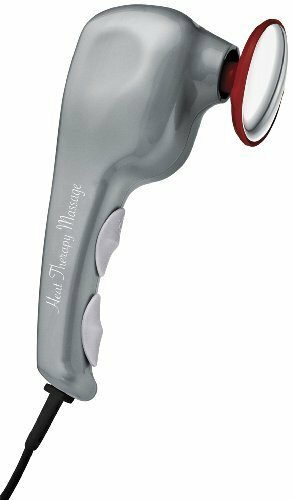 Body Flex full-size Angled Massager with Heat; 2-Speed Controls; Temperature Setting; Multiple Massage Surfaces; Angled Easy-reach Handle Design; UL Listed. This item cannot be shipped to APO/FPO addresses. Please accept our apologies. 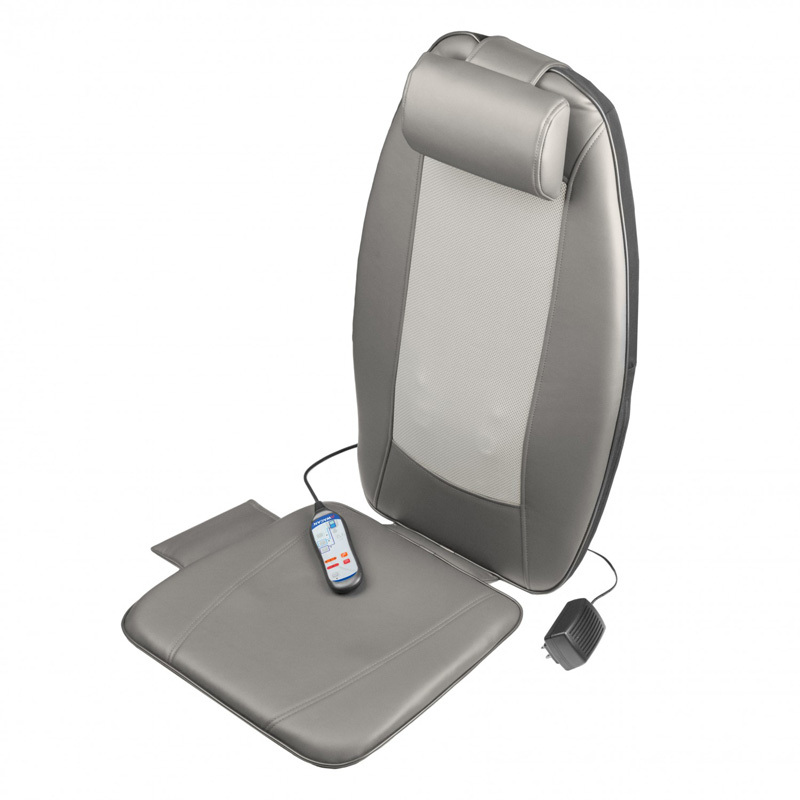 WAHL 4196 1201 SILVER HEAT MASSAGER THERAPEUTIC HEAT WITH Relieves pain and fatigue Wahl therapeutic massagers have specially designed, unique attachments to address targeted pain relief Four attachments for a customizable massage Two speed settings-a low setting for a light, soothing massage, and a high setting when you prefer intense, deep penetration for large muscle groups Two heat settings to help improve circulation and pain relief . 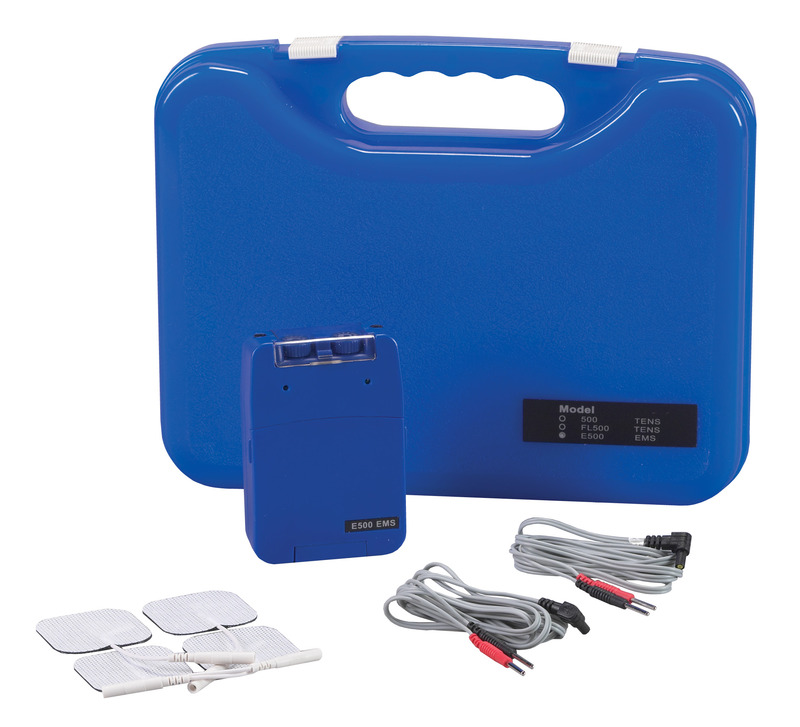 The new Mighty Mini TENS Unit by Bilt-Rite® is an alternative drug-free pain relief solution. This lightweight non-prescription unit is safe effective and easy-to-use. With simple 2-button operation and ten levels of intensity to choose from the Mighty Mini TENS is user-friendly and customizable. FDA - Over the Counter approved. No RX required for this item. 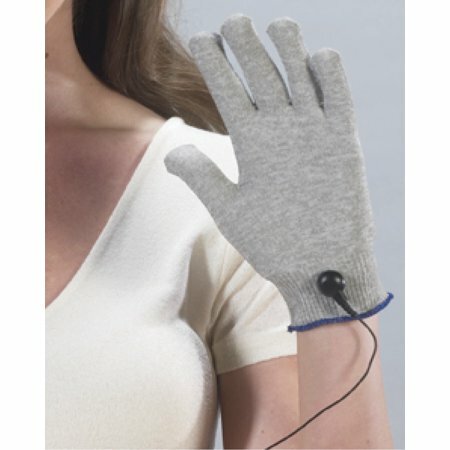 The Mighty Mini TENS (TranscutaneousE lectrical Nerve Stimulation) is a device used to relieve pain in an injured or diseased part of the body in which electrodes applied to the skin deliver intermittent stimulation to surface nerves blocking the transmission of pain signals. 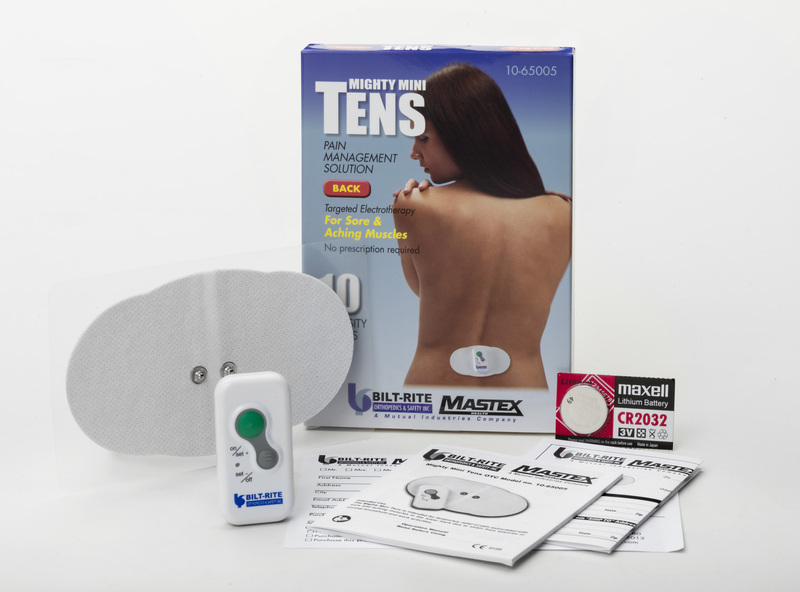 The Mighty Mini TENS by Bilt-Rite Mastex Health is a pain management solution or targeted elect<otherapy that does not require a doctor's prescription. It's available OTC. 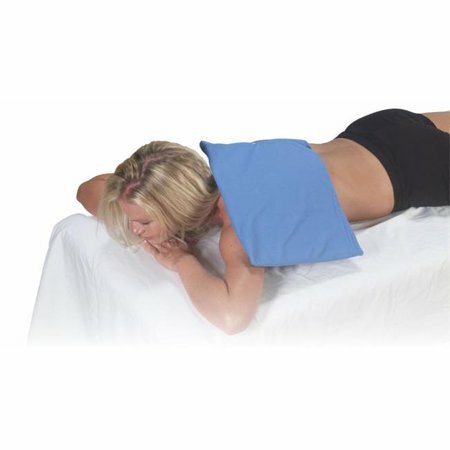 It's Safe and Effective Therapy Simple Wireless Oper ation Reusable Self Adhesive Pad Portable Light Weight Can Be Worn Under Clothing and is a Drug Free Pain Relief Solution. Check out our Youtube video for the Mighty Mini Tens Unit - Click Here. 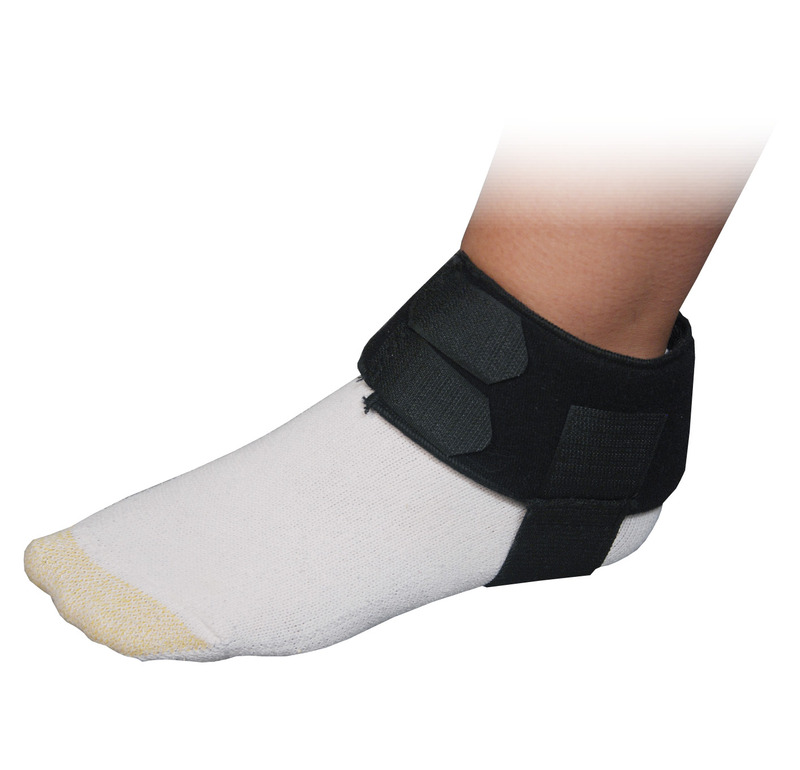 Conductive sock is used to treat foot pains sprains and fractures in the feet or ankles. Turn your bath into a luxurious whirlpool spa. Powerful swirls of water massage away stress. Fits any bathtub-the unique design adheres securely to the tub surface with 3 heavy duty suction cups. 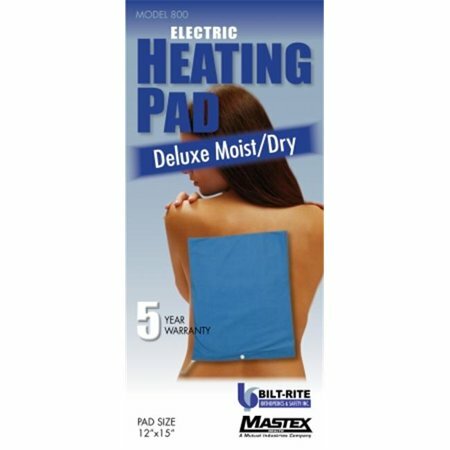 Soft comfortable wet proof pad. 3 Heat settings Washable cover. The seating solution to take the stress out of a busy day. 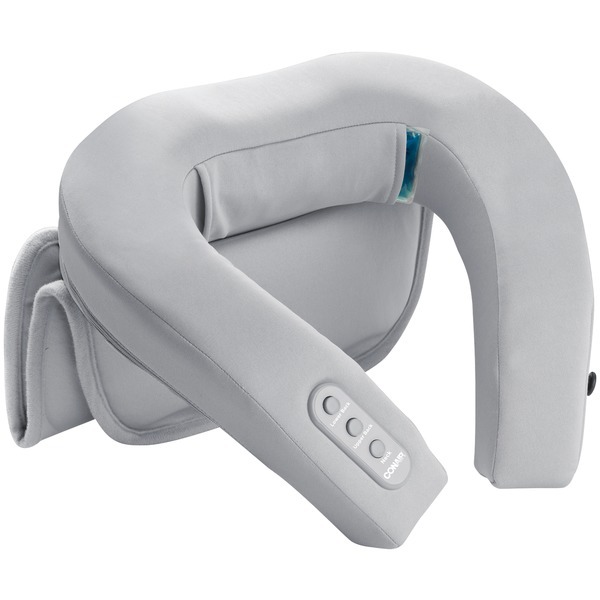 Shiatsu style massage rollers move up and down along the back with perfect counter-pressure for stress relief. Moves from lumbar area to the shoulders. 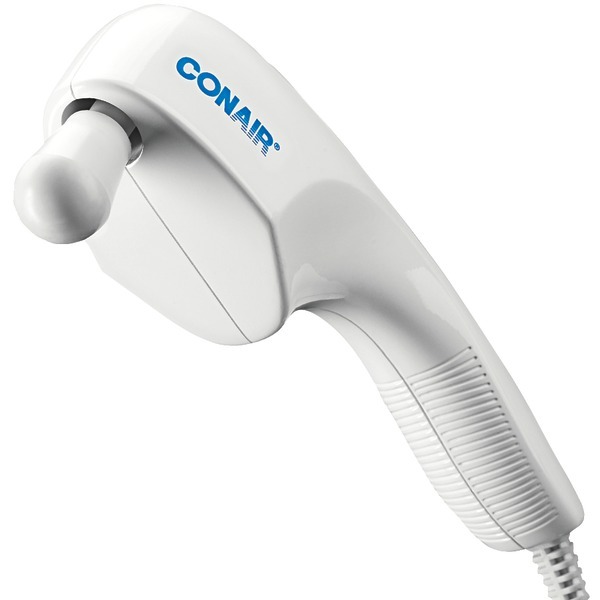 Hand held control mechanism can be set on a variable timer and controls positioning of massage rollers. Generously cushioned individually wrapped coil-spring seat for a mattress-like comfort. 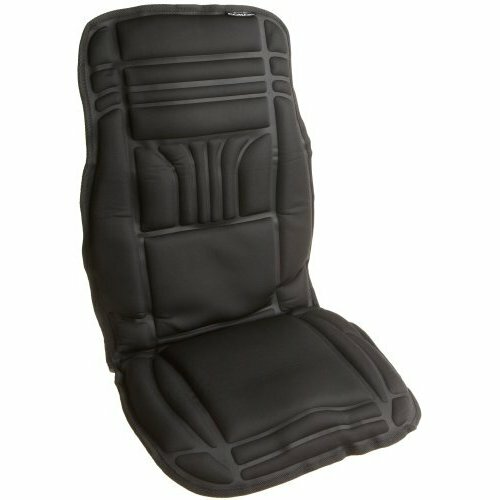 Leather chair with perforated seat and back sections allows for all-day comfort and breathability. Back locks in infinite positions to allow optimal spinal alignement and weight distribution. Wire management design allows the cords to be pulled left, right or center depending on your requirements. Security power cord safely detaches if chair pulled too far from outlet and for trip-prevention. Waterfall seat edge relives pressure on the back of the knees. Heating features to soothe aching muscles. Recommended Applications: Executive & Management; Seat/Back Color: Chocolate Marble; Arms Included: Yes; Arm Style: Padded Loop.